Tasting Note: The nose is reminiscent of a bright, fresh morning during early Spring. Notes of citrus fruits, Granny Smith apple and subtle hints of warm toastiness follow spring blossoms such as hawthorn. 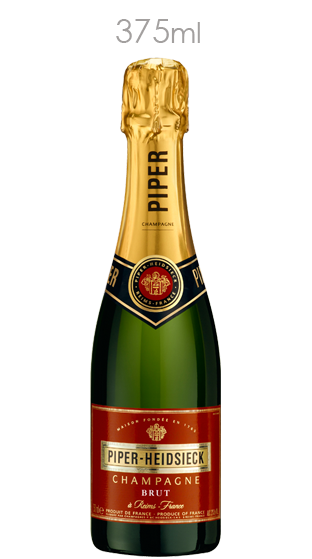 The palate is lively and fresh, with more mature notes of pineapple, nutmeg, white pepper and oriental zest.